NASHVILLE, Tenn., July 18, 2018 — It’s no secret that pets make our lives happier and healthier. And for many families, the benefits pets provide will soon come at a time and place they may never have expected: during their child’s hospital stay. Today, Mars Petcare and Monroe Carell Jr. Children’s Hospital at Vanderbilt announced a collaboration to create the Mars Petcare Pet Therapy Fund to support a dedicated facility dog and staff position at Children’s Hospital with a goal of showing how pet visits improve the health of patients — thus getting them home faster. 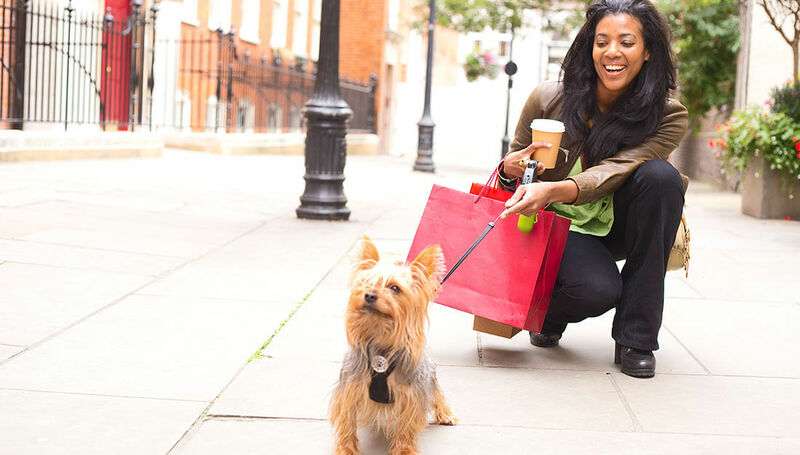 This collaboration comes as part of Mars Petcare’s BETTER CITIES FOR PETS™ initiative, which aims to bring the healing power of pets to more children and families nationwide. “While the benefits of pets have been well documented, never before have we studied the positive impact of a facility dog on the length of a patient’s hospital stay or the cost of care,” said Mark Johnson, Mars Petcare North America regional president. The announcement was made during the hospital’s annual dog show, the “Dog Days of Summer Paw-ty” for patients and families, which featured a dog show and meet-and-greet with several pet therapy dogs and hospital volunteers. “We are so thankful to Mars Petcare for affording us the opportunity to add a facility dog to our team. 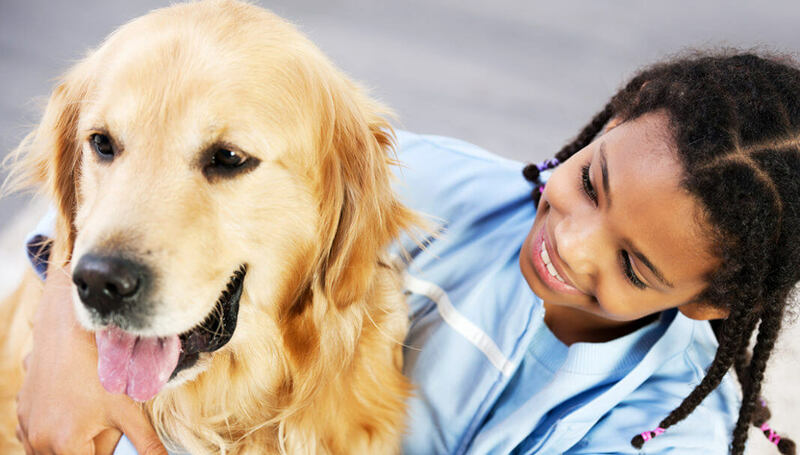 Facility dogs are experiencing much success in children’s hospitals across the nation,” said Janet Cross, administrative director of Patient- and Family-Centered Care. A key component of this effort is to collect data that demonstrates the health, well-being and economic impact a facility dog, used as a therapeutic tool, can have on patients, families and staff. Ultimately, Children’s Hospital will use this information to provide better outcomes for more patients and families. Through its WALTHAM Centre for Pet Nutrition, Mars Petcare has been studying the effects of human-animal interaction (HAI) for decades. Research consistently shows the healing power of pets, and as their role in healthy communities continues to be explored, this program will further research into the clinical potential of human-animal interaction. While Children’s Hospital currently works with teams of local therapy animals, there aren’t currently enough teams to support the needs of patients and their families. A dedicated facility dog will allow the hospital to spread the benefits of working with therapy dogs to more families than ever before. The facility dog is slated to arrive at Children’s Hospital in early 2019 and will be incorporated into the hospital’s Patient- and Family-Centered Care program. “We have seen the effect that pet therapy animals have on our children, their families and our staff. To join with Mars Petcare and witness this healing each and every day is quite special for all of us. 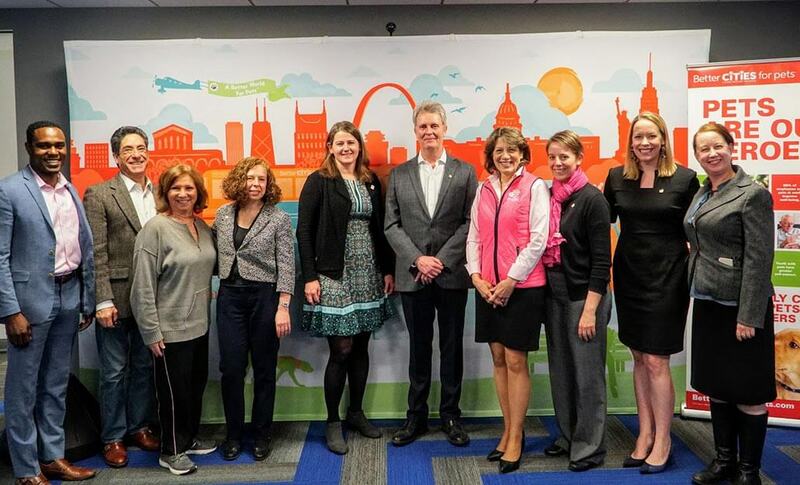 We are very excited about this collaboration and the love that our own special dog will bring to Monroe Carell Jr. Children’s Hospital at Vanderbilt,” said Kathie Krause, MSN, RN, NNP-BC, NEA-BC, Chief Nursing Officer at Children’s Hospital. Mars Petcare is a diverse and growing business with 75,000 Associates across 50+ countries dedicated to one purpose: A BETTER WORLD FOR PETS™. With 75 years of experience, our portfolio of almost 50 brands serves the health and nutrition needs of almost half the world’s pets – including brands PEDIGREE®, WHISKAS®, ROYAL CANIN®, NUTRO™, GREENIES™, SHEBA®, CESAR®, IAMS™ and EUKANUBA™ brands as well as The WALTHAM Centre for Pet Nutrition which has advanced research in the nutrition and health of pets for over 50 years. Mars Petcare is also the world’s largest veterinary health provider through a network of over 2,000 pet hospitals including BANFIELD™, BLUEPEARL™, PET PARTNERS™, and VCA™. We’re also at the forefront of emerging innovation and technology for pets, pet owners and veterinarians, with WISDOM PANEL™ genetic health screening and DNA testing for dogs, the WHISTLE™ GPS dog tracker, and LEAP VENTURE STUDIO accelerator and COMPANION FUND™ programs that drive innovation and disruption in the pet care industry. As a family business and guided by our principles of mutuality and freedom, we are privileged with the flexibility to fight for what we believe in – and we choose to fight for: A BETTER WORLD FOR PETS™. Monroe Carell Jr. Children’s Hospital at Vanderbilt is one of the nation’s leading children’s hospitals, treating and helping to prevent a full range of pediatric health issues from colds and broken bones to complex heart diseases and cancer. The Department of Pediatrics within the Vanderbilt University School of Medicine is currently ranked fourth in the nation in the total receipt of research funding from the National Institutes of Health. Children’s Hospital’s physicians are nationally recognized innovators in their fields who are discovering new ways to cure and prevent a host of childhood diseases. Their work is preventing and finding new treatments for diseases such as premature birth, cancer, heart disease, spina bifida, trauma and many other conditions, and is an investment in the future. Achieving 10 out of 10 nationally ranked pediatric specialties in 2018, Children’s Hospital was again named among the nation’s “Best Children’s Hospitals” for the 12th consecutive year by U.S. News & World Report. Monroe Carell Jr. Children’s Hospital at Vanderbilt opened in 2004, expanded its physical space in 2012, and is currently adding four new floors and 160,000 total sq. ft. The new expansion will help advance the size and scope of the hospital’s mission.